Open/Close Menu Improving sales and service across Alberta since 2006. © 2018 X5 Management Inc | All rights reserved. Start by filling out the form to receive a complimentary Discovery Meeting™ or to request information on our specific training or consulting programs. One of our team members will reach out to you within 1 business day to discuss your potential needs. 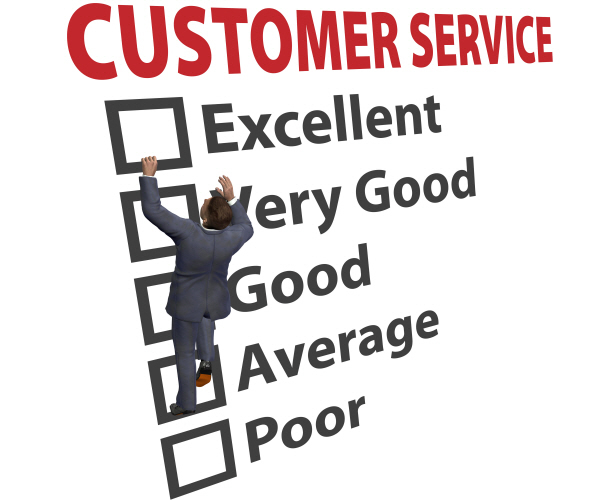 What would you rate your current level of customer service from 1-5? What is your current level of customer satisfaction from 1-5? I would like to receive email communication from X5 Management on how to improve my team's customer service and sales skills.